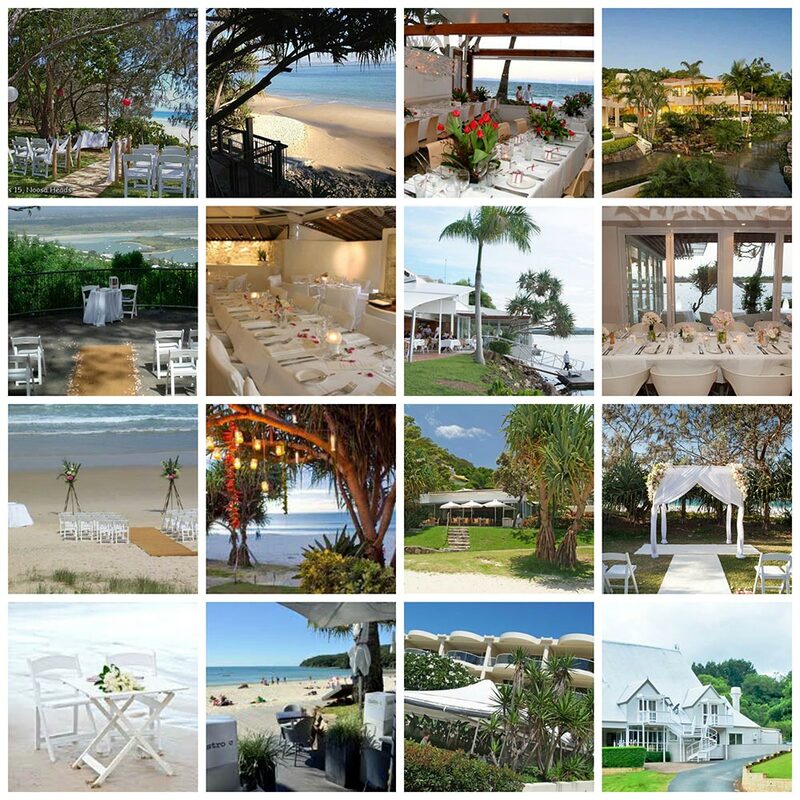 Truly spoiled for choice, Noosa and surrounding areas have an abundance of stunning indoor and outdoor venues. I suspect you’ll find it hard to make a final decision! Below are some of my favourites – of course, your choice will depend on your budget and number of guests. There is no shortage of indoor options around the region from restaurants to hotels to dedicated wedding venues. But many couples choose to take advantage of the great climate by holding their ceremony outdoors. 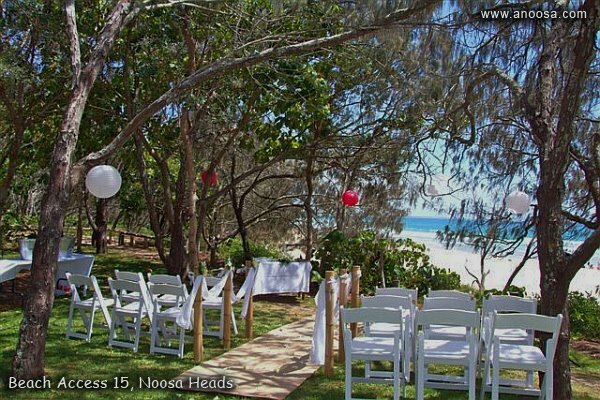 Noosa’s beaches and parks are available for ceremonies (except for Noosa main beach)*. 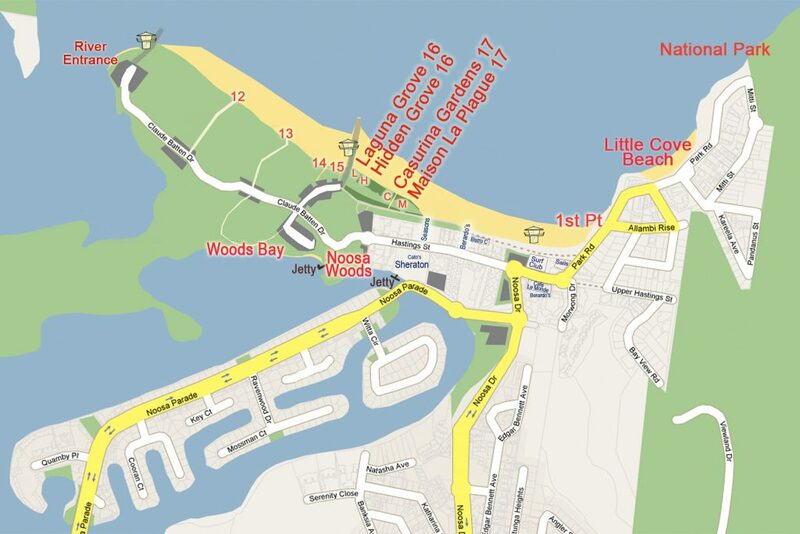 The groves just off Noosa main beach are very popular: Maison La Plage, Hidden Grove, Casuarina Gardens just off the boardwalk at Hastings Street main beach. They are so popular for good reasons: they are grassed, reasonably secluded, a few steps from the beach with ocean views, but usually without the wind and noise of the ocean. Noosa Woods is also a popular destination close to the beach and the river with a more expansive area but less secluded. All are a short stroll to Hastings Street restaurants. First Point, along the pathway and on the rocks between Main Beach and Little Cove, suitable for small or elopement weddings. Little Cove Beach, beautiful small beach, accessed by steep wooden stairs, more suitable for small weddings. It’s subject to tides and parking is a problem. Tea Tree Bay is the most popular beach in the National Park for ceremonies as it is the closest (10 to 15 mins walk) from the car park. Please note: unfortunately, no flowers are allowed in the National park. 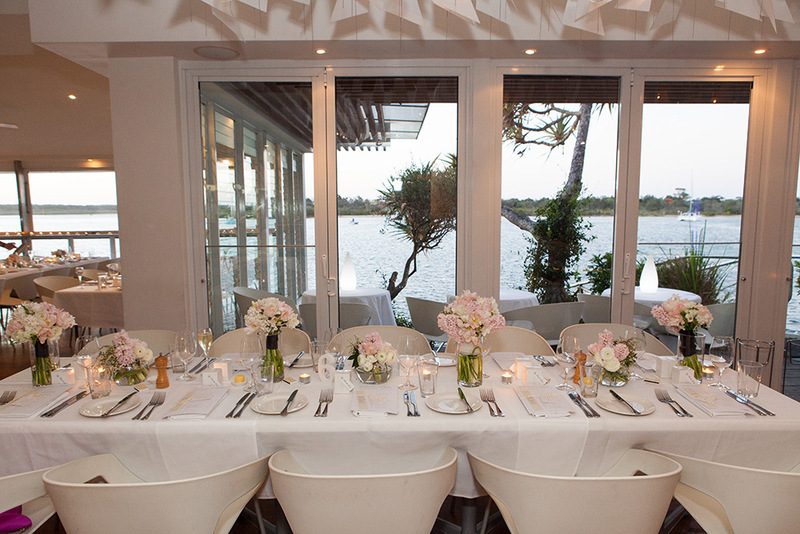 If you are looking for a ceremony venue with spectacular views of the ocean, then Laguna Lookout, Viewland Drive, situated at the top of Noosa Hill, is just a few minutes drive from Hastings Street. Culgoa Point is a secluded private beachfront on the banks of the Noosa River very close to the fabulous Rickys River Bar and Restaurant. 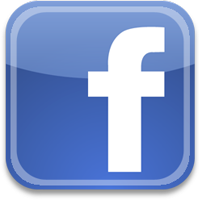 Sound Park, Quamby Place, off Noosa Parade – even closer to Rickys River Bar and Restaurant. 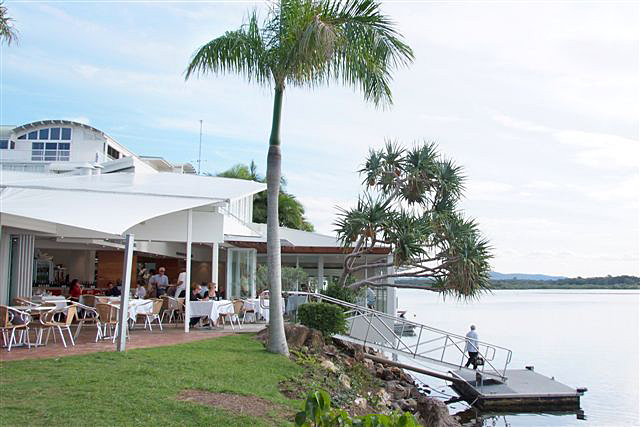 Chaplin Park: close to the river over the pedestrian bridge from Noosa Waterfront Restaurant and opposite Noosa Yacht Club. Noosa Marina: also known as ‘The Helipad’ situated at Tewantin, this is a lovely setting situated on a jetty surrounded by the Noosa river next to The Riverdeck and Rump restaurants. It’s 10 minutes by car from Noosa or your guests could arrive by ferry boat – a beautiful 35 min cruise departing from the Sheraton every day. Lake Macdonald: beautiful water views of the lake from the Noosa Botanic Gardens (30-minute drive from Hastings Street). Noosa Springs Golf + Spa Resort www.noosasprings.com.au: a five-star resort in a picturesque setting close to Noosa Heads with excellent facilities and a world-class golf course. 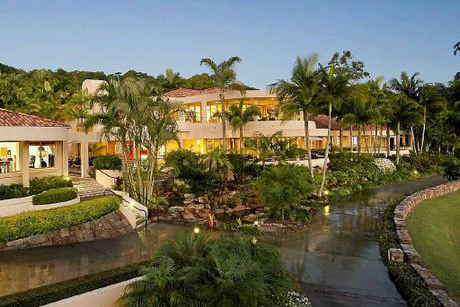 Peppers Resort formerly The Outrigger, Little Hastings Street, http: www.peppers.com.au: a five-star hotel situated in a natural setting with rainforest canopies of Noosa National Park and stunning bay views. RACV www.racv.com.au: Noosa Heads: a stylish and contemporary five-star resort, where you can exchange vows on the boardwalk or terrace, overlooking a protected conservation sanctuary. Sunshine Beach Surf Club www.sunshinebeachslsc.com.au offers stunning ocean views with excellent ceremony and reception options. Maleny Manor, www.malenymanor.com.au: an award-winning dedicated wedding venue with spectacular grounds in the Glasshouse Mountains boasting both hinterland and ocean views. It’s about an hour’s drive from Noosa (photo above). You should have a wet weather back-up plan for your outdoor ceremony in the unlikely event of bad weather. Most restaurant reception venues will do their utmost to accommodate your ceremony, even if you have booked an outdoor venue elsewhere but you may have to be flexible with timings. My advice would be to discuss and clarify this before making your booking.